CLOSEOUTS. 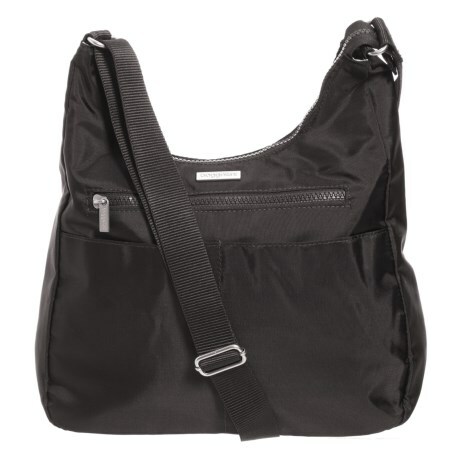 The baggallini Cruiser hobo bag offers ample space to store the essentials in a comfortable, frills-free design thatand#39;s easy to navigate on the go. Available Colors: DEEP EGGPLANT, BLACK, CHARCOAL.